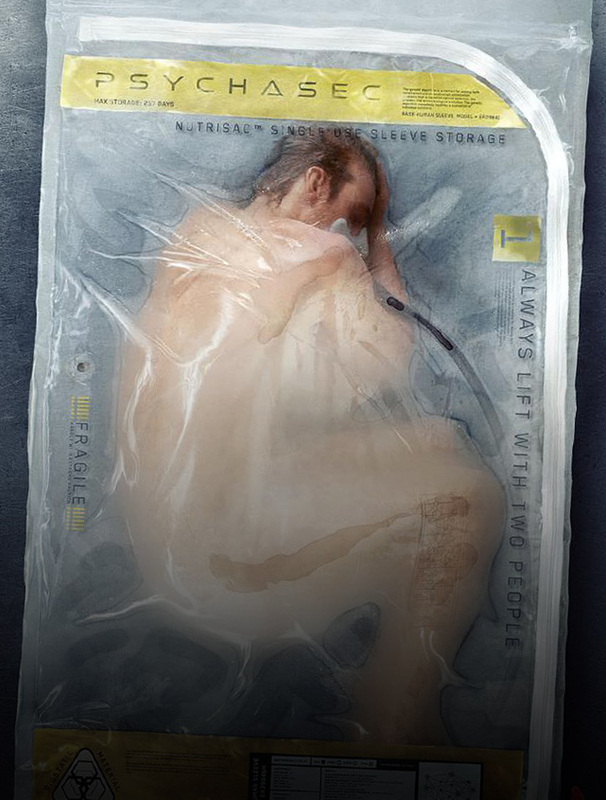 Based on the award-winning novel, Altered Carbon takes place in a future where the human mind can now be digitized and downloaded into a "cortical stack" and placed into new bodies, called sleeves. The series follows Envoy soldier Takeshi Kovacs (Joel Kinnaman), who is brought back to life centuries later to investigate the attempted murder of Laurens Bancroft (James Purefoy), the wealthiest man on Earth. As the investigation progresses, Kovacs comes to learn that his past isn’t nearly as buried as he thought.